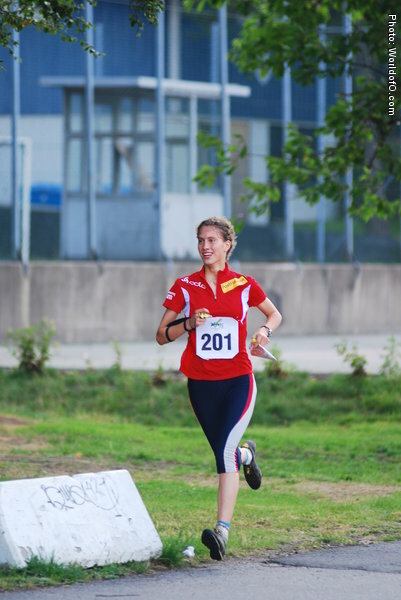 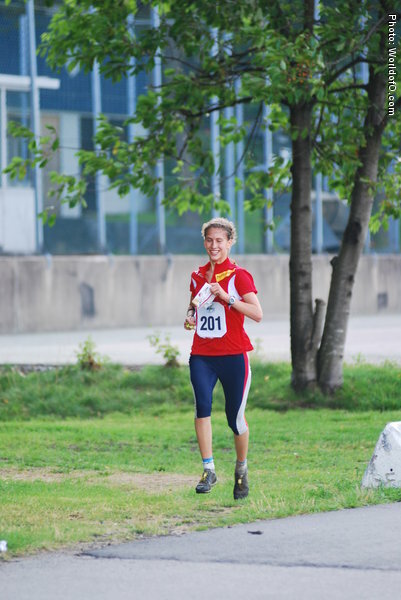 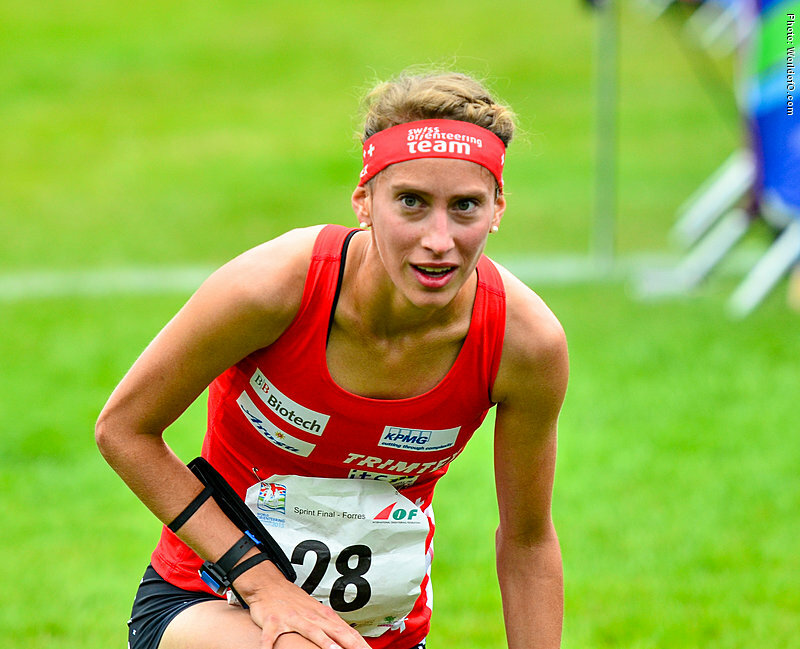 Got her real breakthrough in spring 2014 with a bronze medal at the European Championships sprint in Portugal. 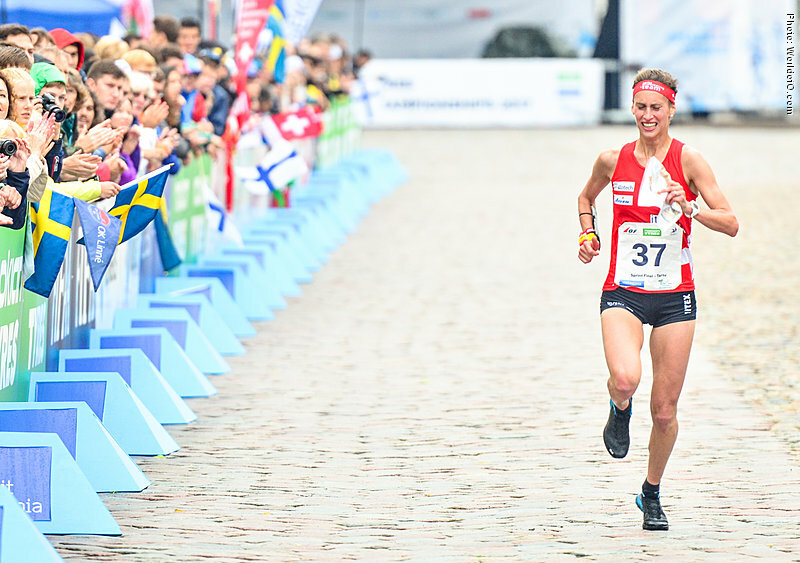 Some weeks later Gross confirmed that she is one of the best sprinters in the world with another 3rd place at World Cup in Finland. 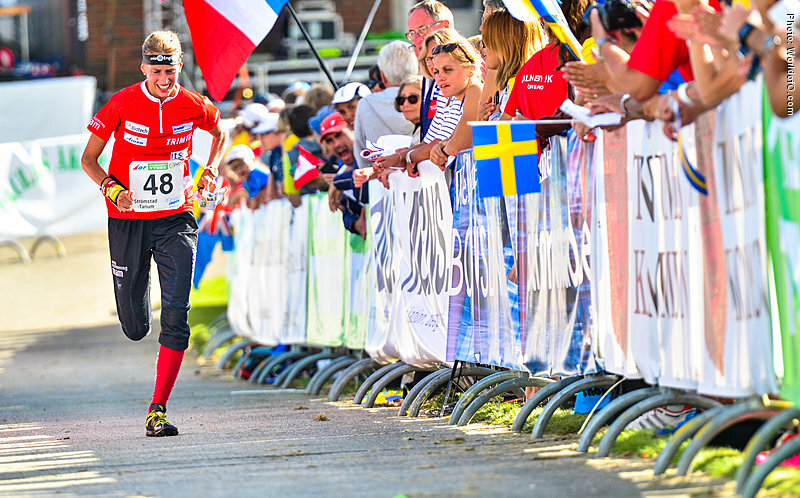 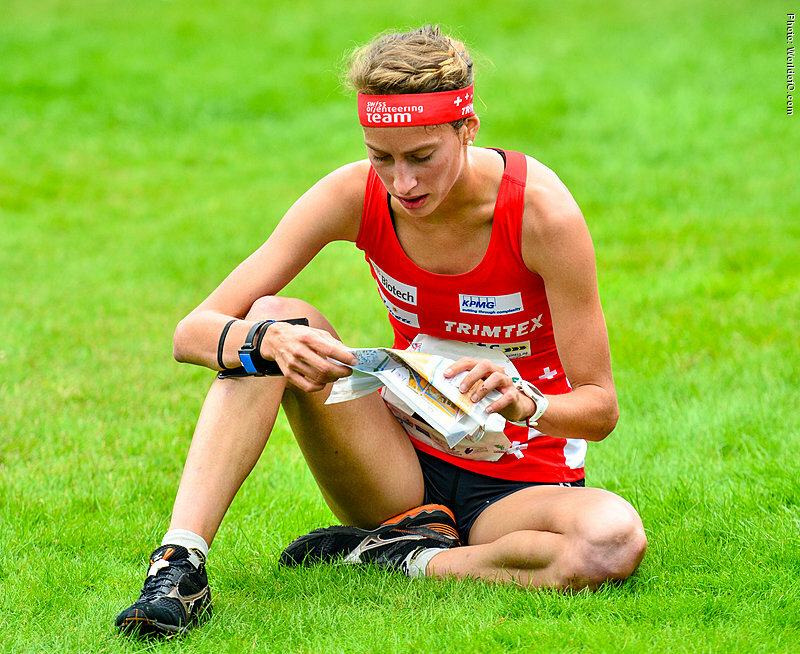 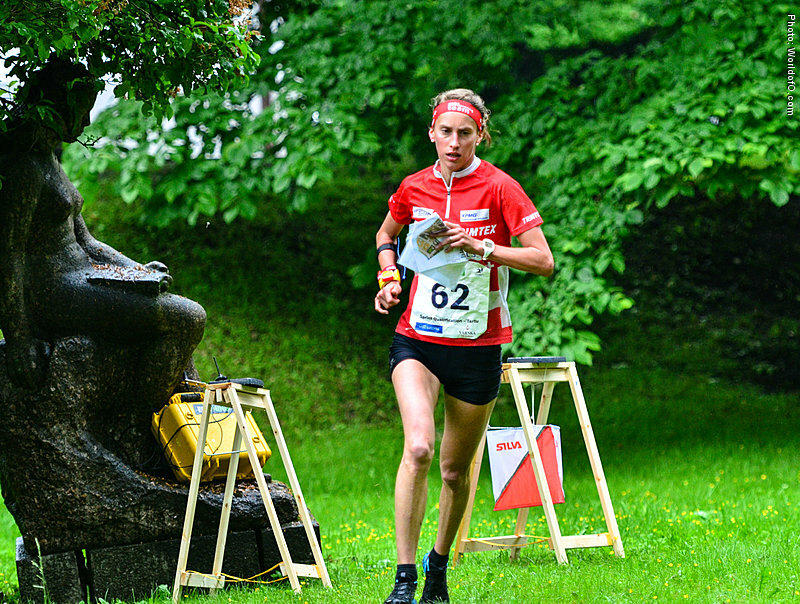 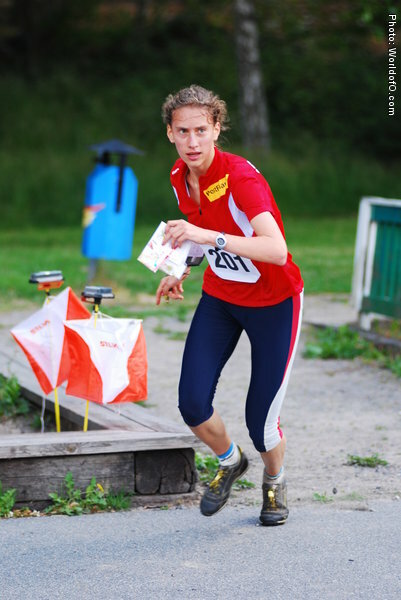 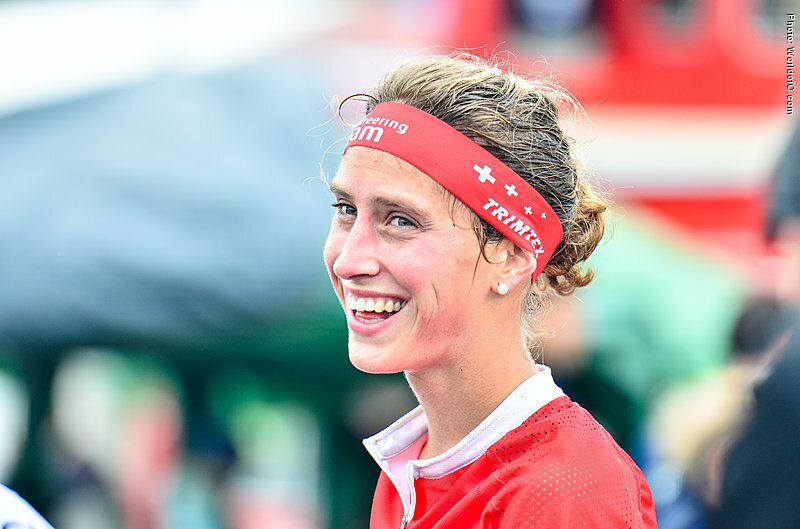 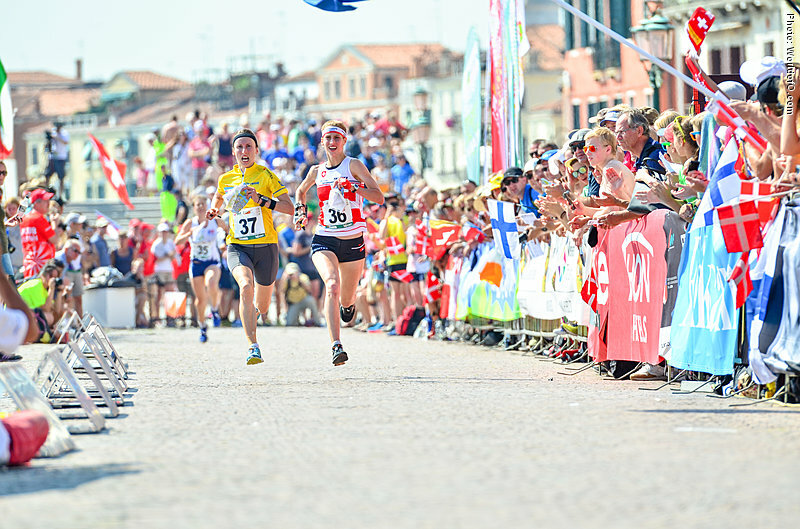 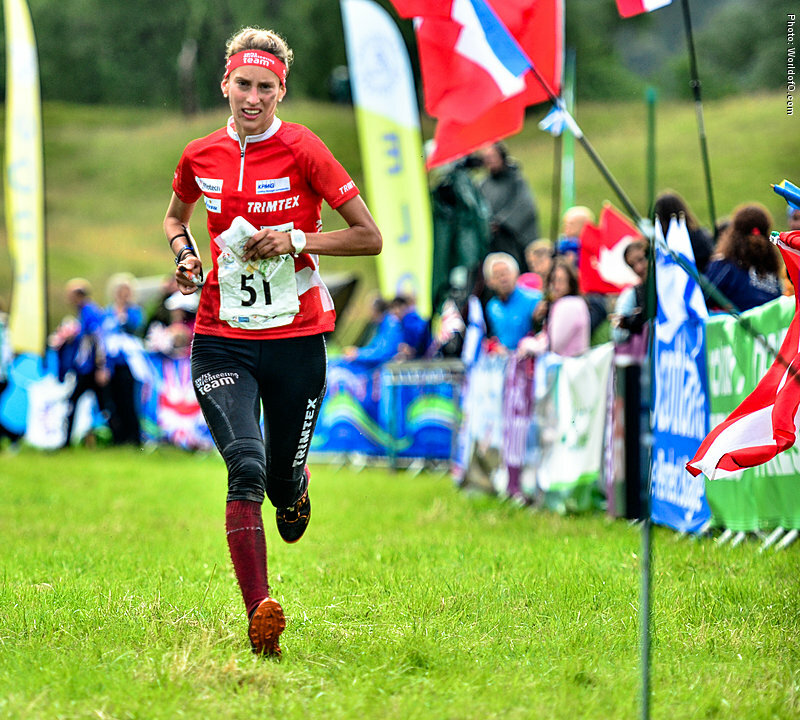 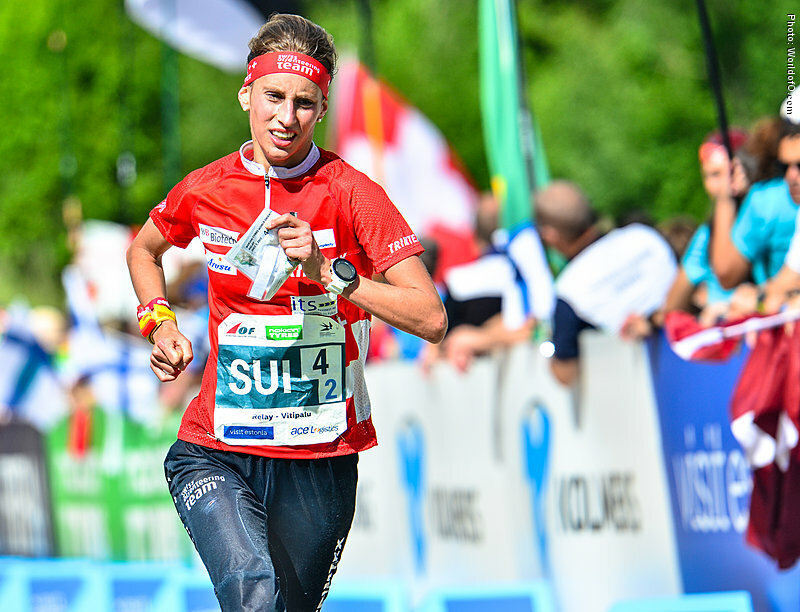 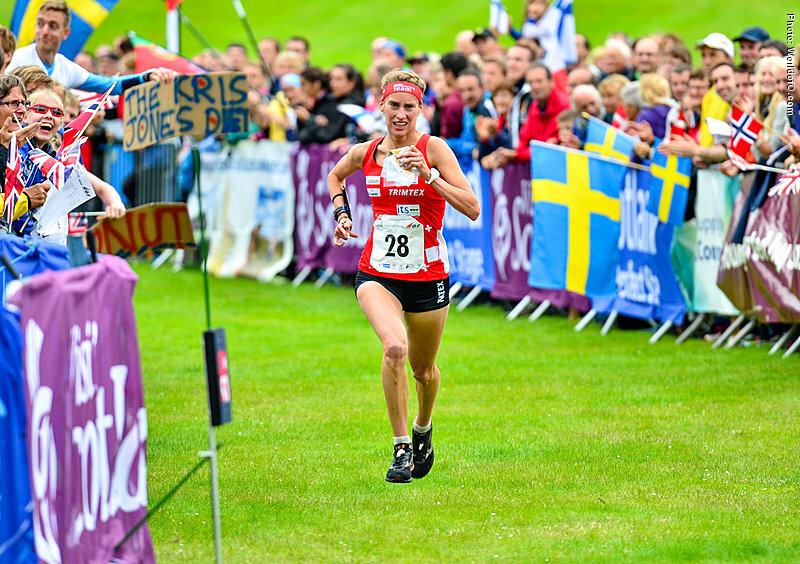 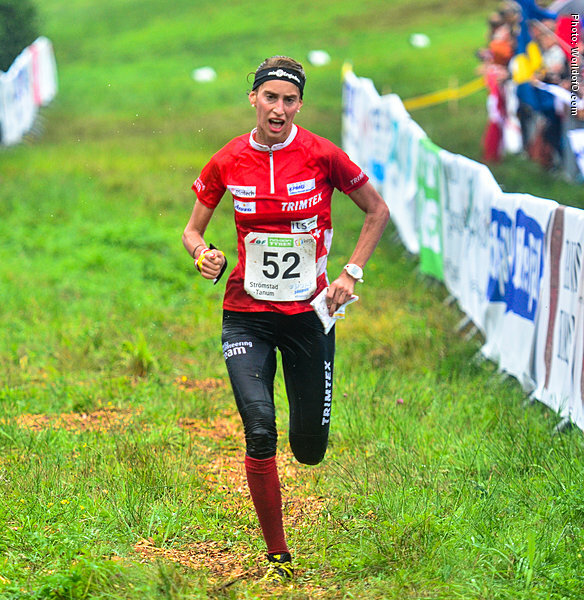 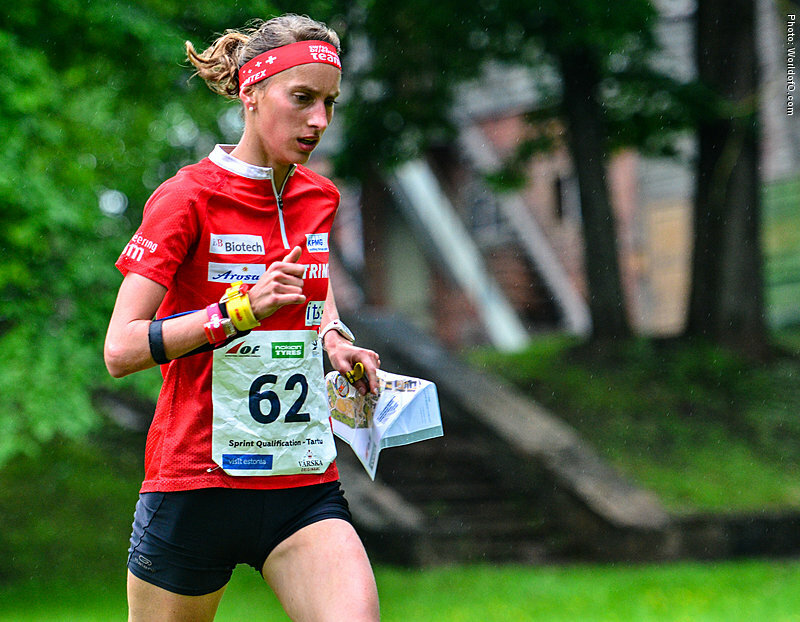 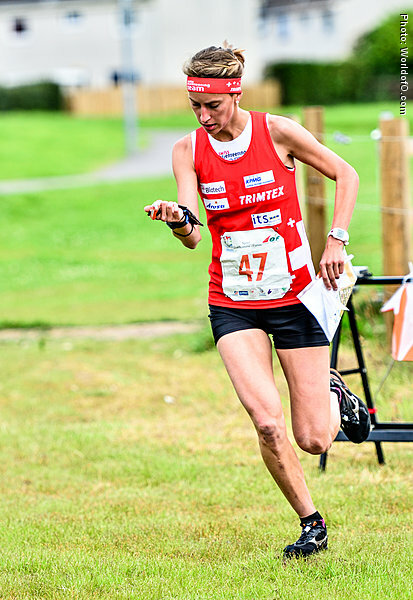 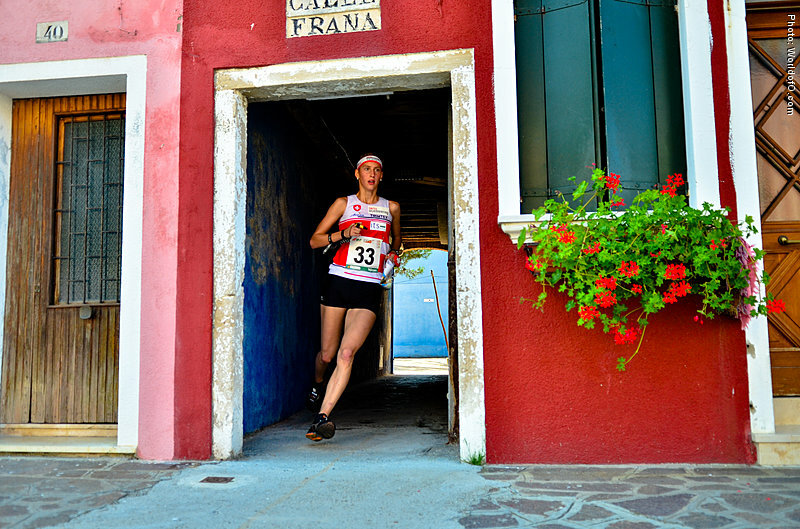 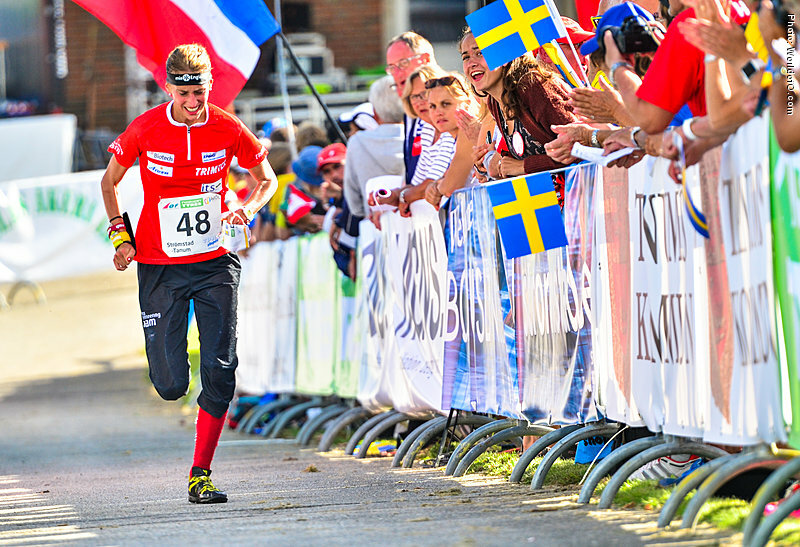 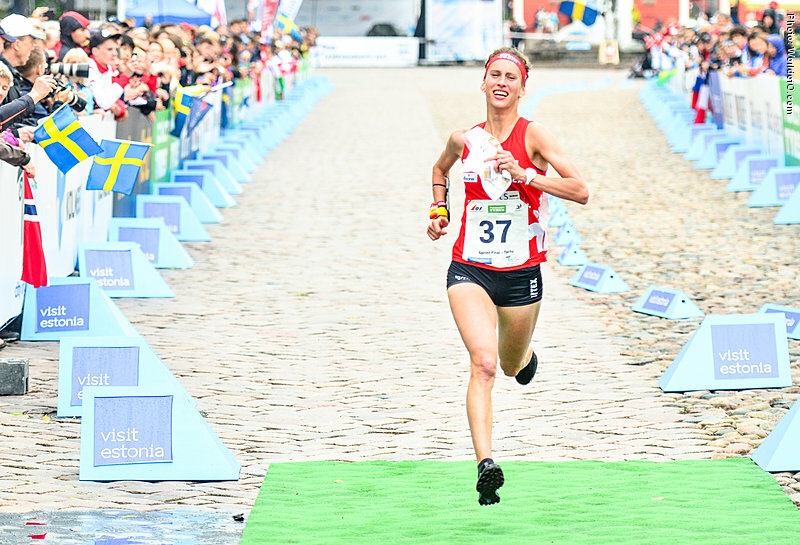 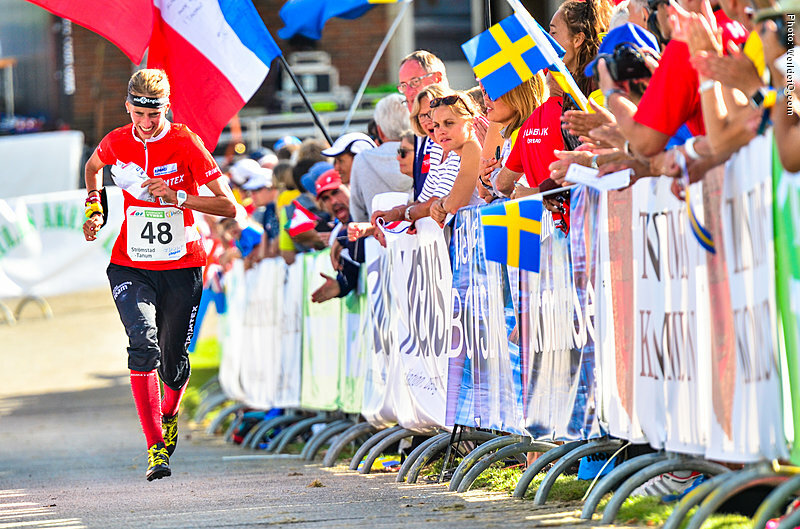 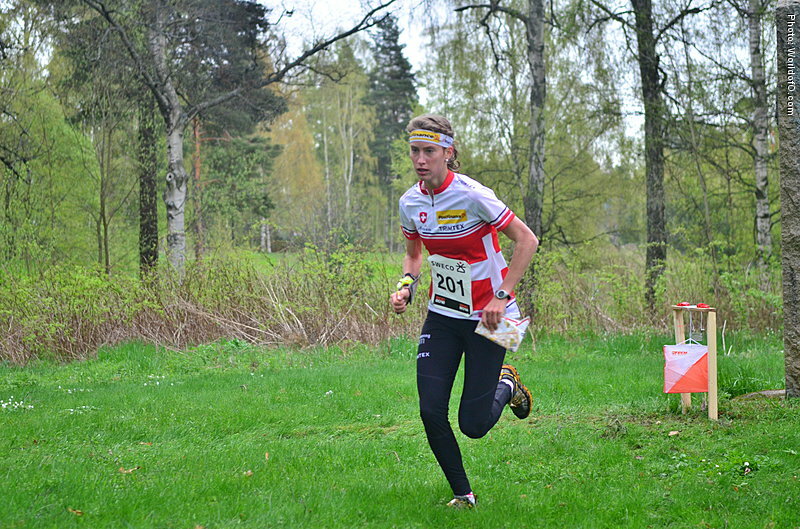 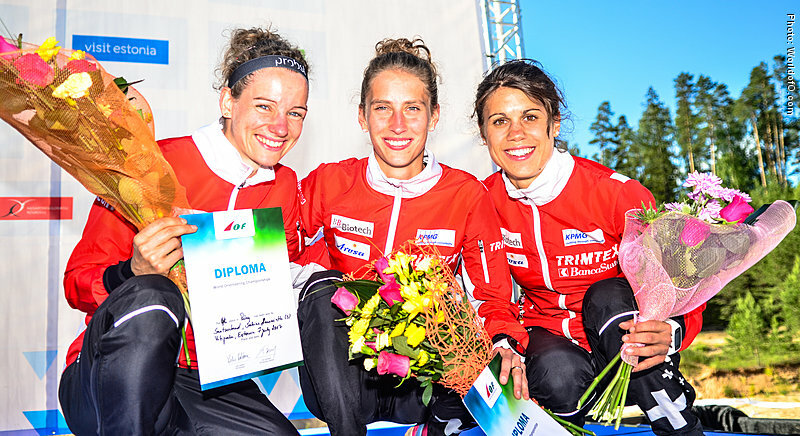 Four diplomas in JWOC 2009-2011 - in all four disciplines - and won the JWOC 2009 relay with the Swiss team. 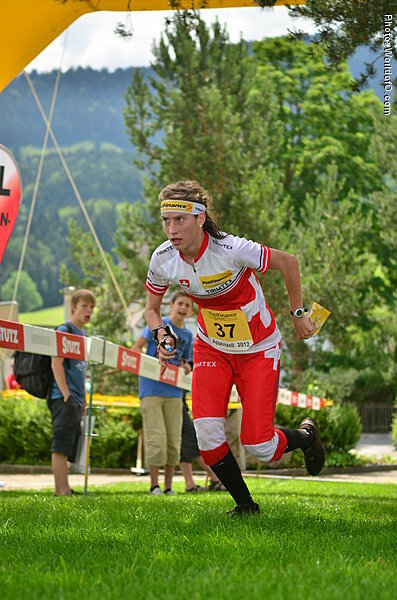 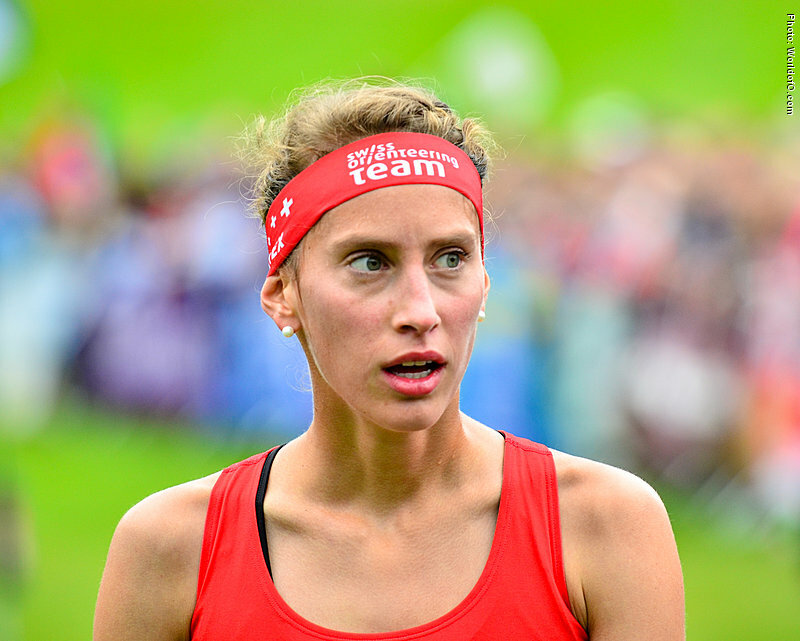 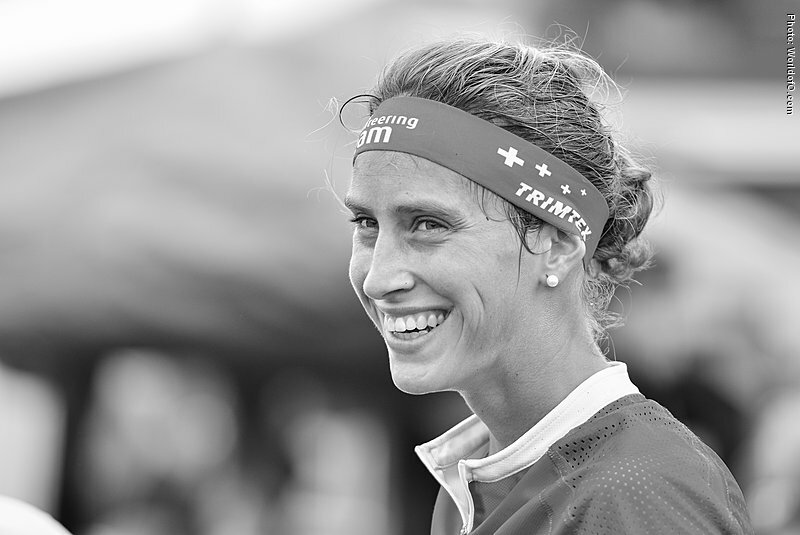 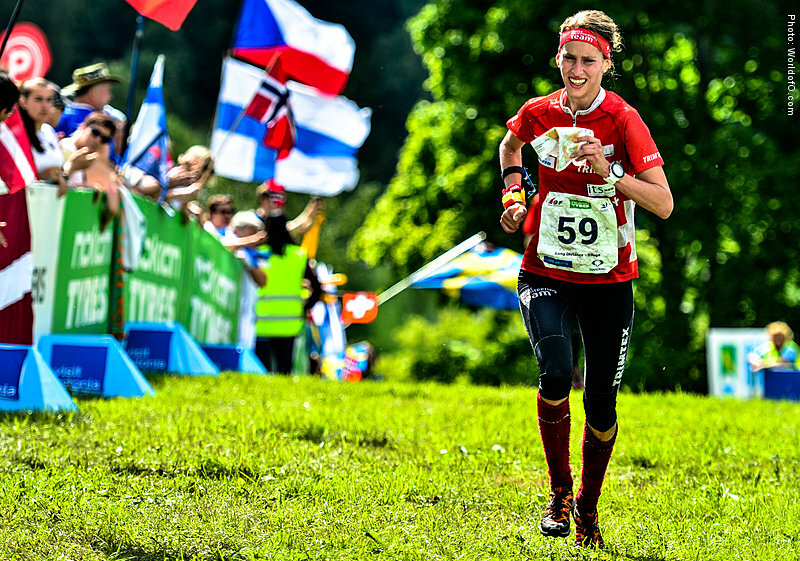 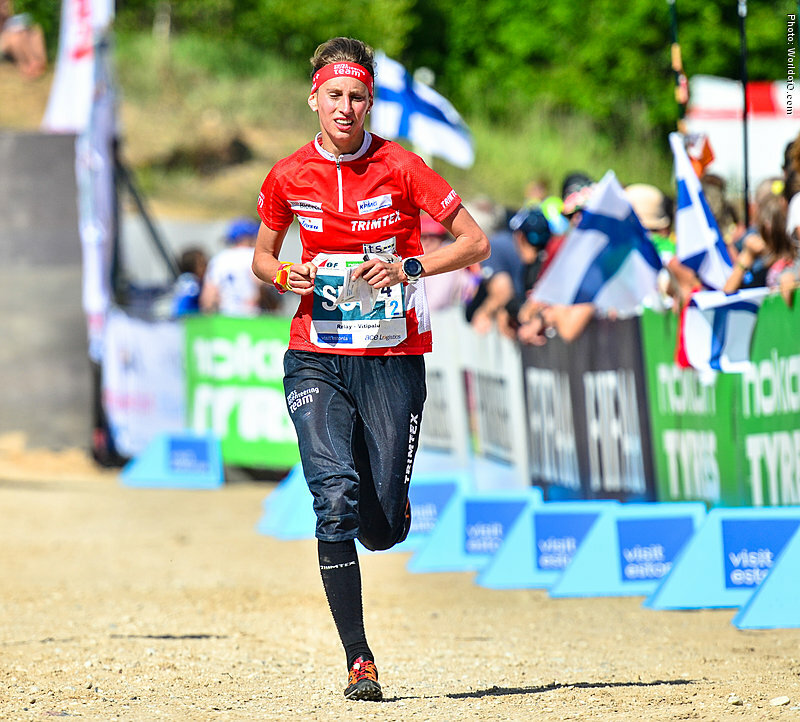 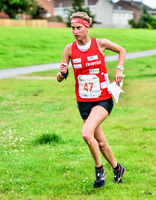 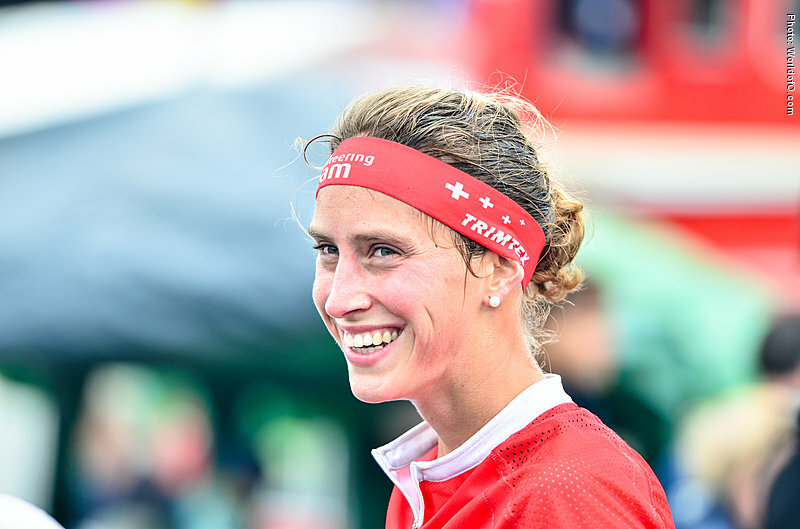 Won the relay in the Swiss Championships in 2012, 2015 and 2016 with her sisters Lilly and Paula - and took 2nd place in Swiss Championships long distance in 2012. 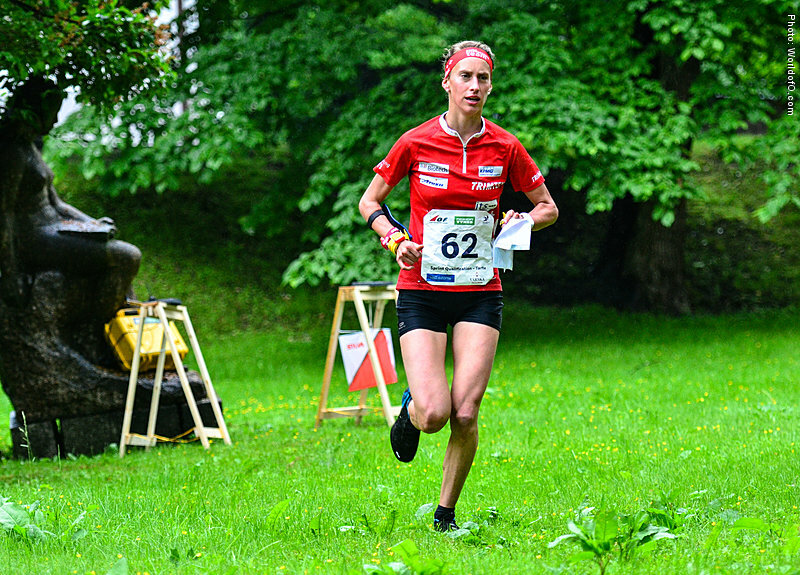 Julia Jakob (9 times) Julia Gross (232 times) .